chain-link fences to quality vinyl fences. 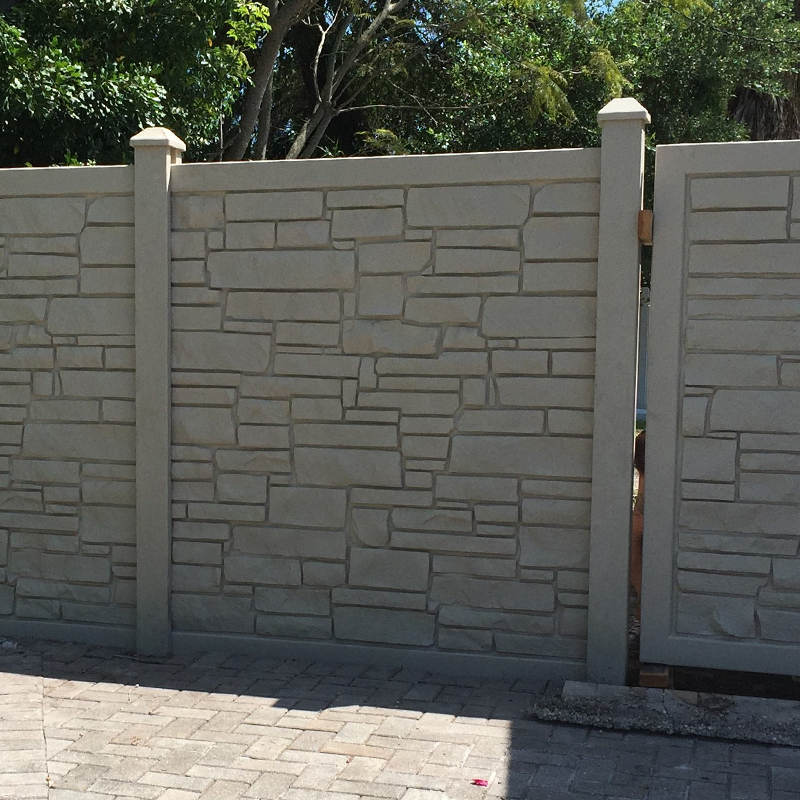 Your fence will be customized to meet your requirements. You can also contact us to install fences on your residential property and we’ll get it done for you within a week! Count on Discount Fence to beautify your property with the finest quality Virgin-Vinyl material which is guaranteed to last a lifetime. Aluminum fencing is more cost-efficient than wrought iron and steel and can be adjusted to fit your landscape. It’s a perfect solution! 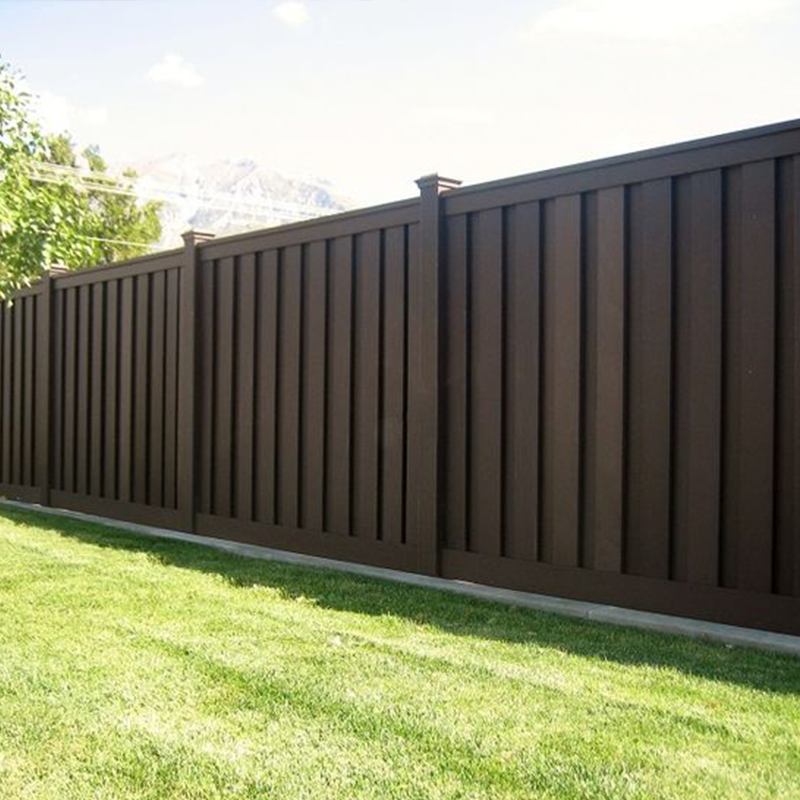 Discount Fence specializes in building wood fences with high quality materials. We custom build every wood fence from the ground up! Get top-notch chain-link fences from Discount Fence to keep your property and family safe. All chain-link fences are installed by hand! From ultra-strong chain-link fences to quality vinyl fences, your fence will be customized to meet your demands. Discount Fences specializes in PVC Fencing, Lattice Fencing, and Vinyl Fencing installation and repair. Contact us for licensed contractors to install fences on your residential or commercial property and we’ll get it done for you within a week! 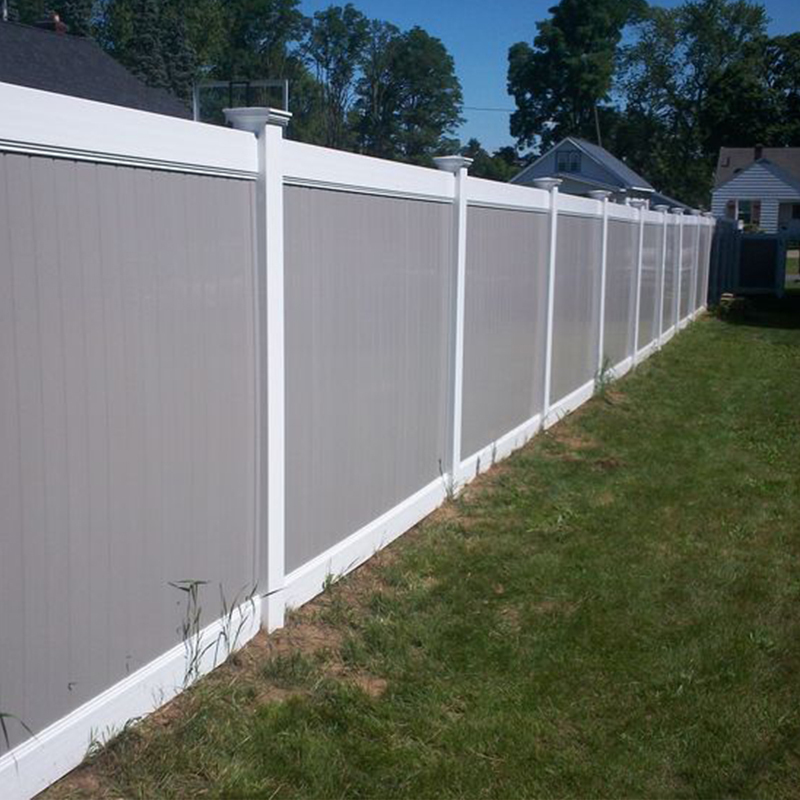 Discount Fences is one of the only licensed Vinyl Fence contractors that can guarantee a professional and speedy installation tailored to fit our customers’ needs. We deal exclusively with top-of-the-line vinyl and chain-link suppliers in the industry to ensure maximize security and privacy on your property. Contact us for our services and get a FREE estimate. 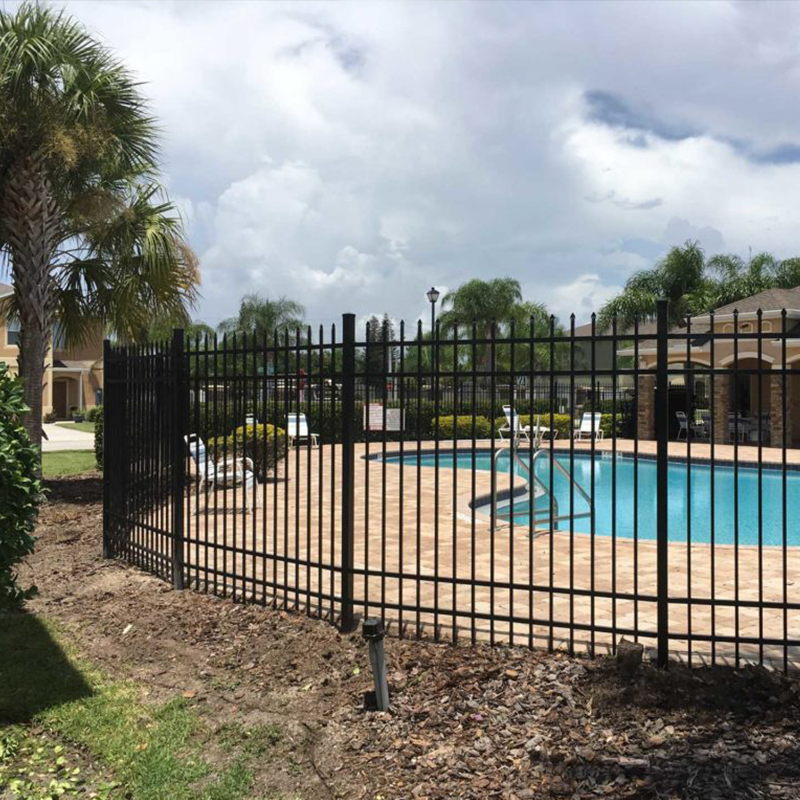 Our Professional Licensed Contractors here at Discount Fences are knowledgeable on anything Vinyl Fence, PVC Fence, Lattice Fence, Wood Fence, Aluminum Fence, Chain-Link Fence and even Gate Installation or Repair. Call now for a Free Fence Estimate. 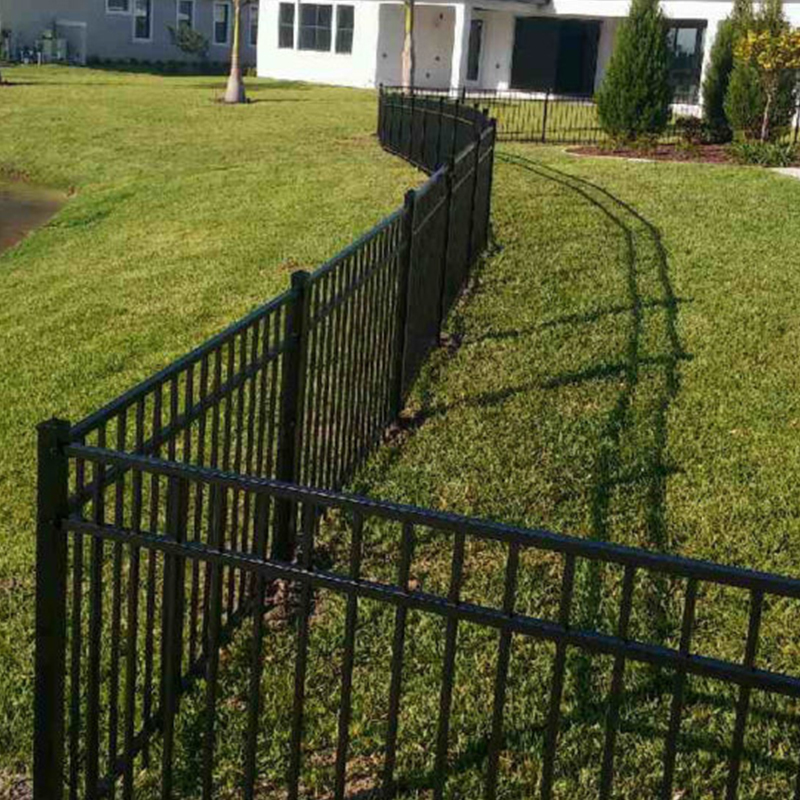 Discount Fence is the #1 choice for Vinyl Fence Installation and Vinyl Fence Repair in Pinellas and Hillsborough counties. We only work with the highest quality materials. Enjoy a lifetime warranty on many of the materials installed by Discount Fences. Dyron’s Lawn Care LLC was founded in 2014 by hard working people who have been in the field since 1995. Dyron’s proudly serves the Tampa Bay area, providing professional lawn maintenance, landscape design and landscaping services. Acorn Services, Inc., founded in 1974 by Shawn A Waller, provides professional landscaping services for the communities of Largo, Belleair, Clearwater, Seminole and areas around Tampa Bay area. Acorn Services is a total tree care and custom landscape design company serving Pinellas County and the surrounding Tampa Bay area.